An 11-year-old girl has been killed after being struck by an Amtrak train while she was looking at her phone and listening to headphones, police say. Yazmin White from Haines City in Florida died on Wednesday afternoon, Jan. 3 after being hit by the train while crossing the tracks. She had headphones in her ears and was looking at her cellphone, the train’s engineer told Polk City Sheriff’s Department. She died just a few hundred feet from her home. Officials said the train was traveling at 68 mph. The conductor told WFTS that he tried to brake and blew the horn multiple times but the girl didn’t notice. He is not expected to face charges. Sheriff Judd said that at least five children had died in the area in the last few years after being struck while listening to headphones. White had a natural gift for music, according to Fox 13. 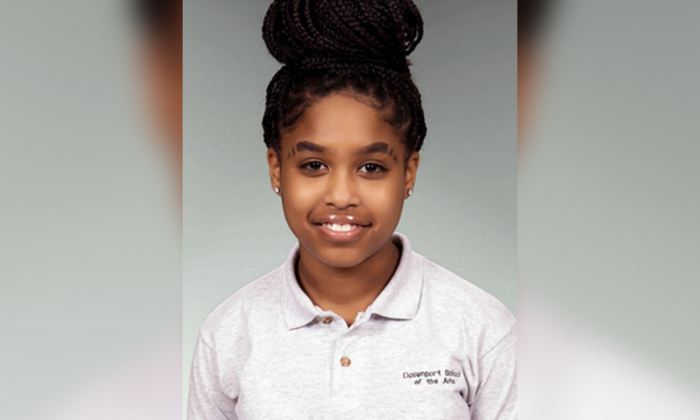 “She made a lot of friends, she was very vibrant, and had a lot of energy,” Davenport School of the Arts principal Brian Keir told the station.